Have Everyone’s Favourite Ride at Your Next Event with Our Dodgem Car Hire in Melbourne! 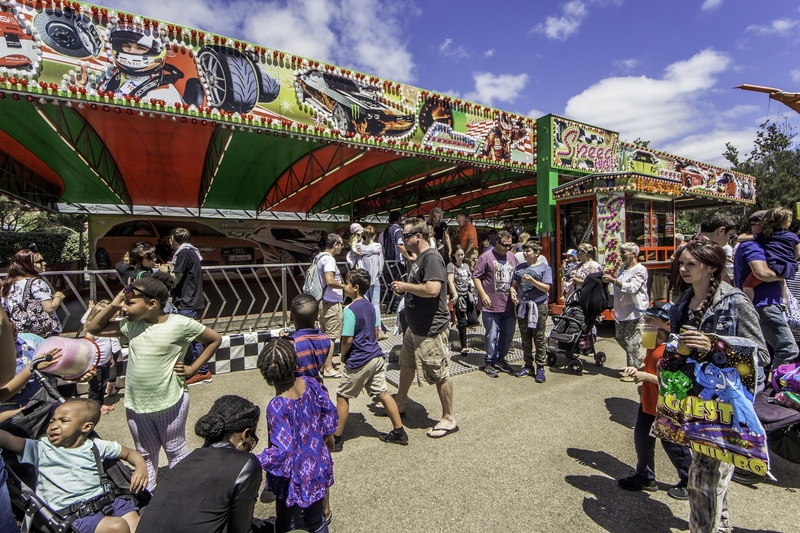 Everyone has fond memories of riding the dodgem cars at a fair or event – it’s a family favourite! It doesn’t matter what age you are, dodgem cars are fun for everyone. Great for kids (over 4 years) and adults alike, our dodgem car hire in Melbourne is a popular choice. Riders love the excitement of driving and bumping other cars as they race around the track. It’s also a great option for parents to enjoy with their kids or for teenagers that are after a bit of competition with friends. Our brightly coloured dodgem car track attracts attention and you’ll be sure to have a line of eager drivers looking to get behind the wheel on our 12-car track. 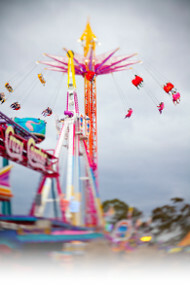 Are you ready to make your next carnival or fete an unforgettable experience for everyone? 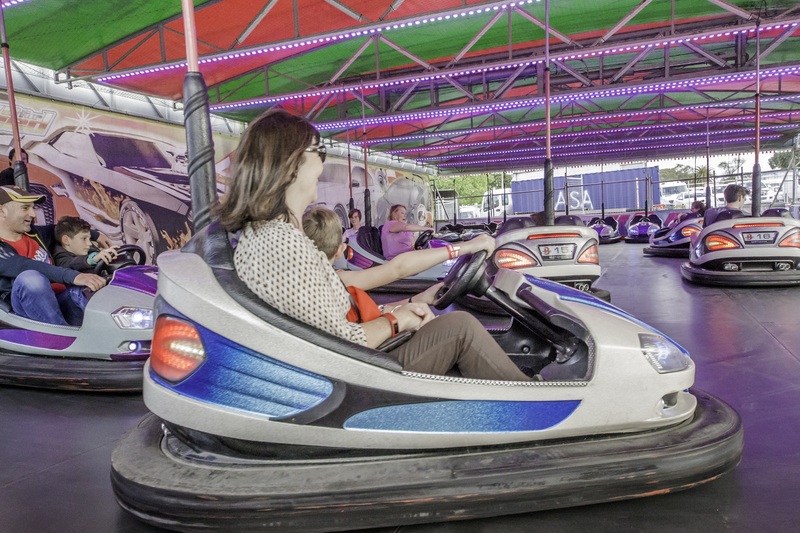 Contact the team at Smart Amusements about dodgem car hire in Melbourne today! And everything under the sun to make your next event one to remember! Let us help you make your next celebration the most exciting event on the calendar. To find out more about our requirements for the hire of our thrilling dodgem cars, or if you have any questions about any of our other amusements available for hire, please get in touch with us today. Call us on (03) 9555 6606, or feel free to use our simple online contact form and a member of our team will get back to your shortly. Semi trailer access required weighs 20 tonne. Site and access check required. Enquire about our dodgem car hire in Melbourne! 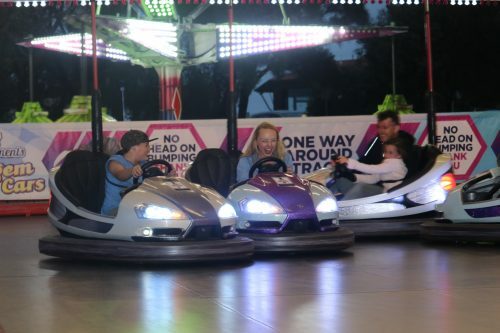 Great for kids and adults alike, our dodgem car hire in Melbourne is a popular choice. Riders love the excitement of driving and bumping other cars as they race around our track that has up to 12 cars. Great for parents to enjoy with their kids or for teenagers that are after a bit of competition with friends. Our brightly coloured dodgem car track attracts attention and you’ll be sure to have a line of eager drivers looking to get behind the wheel. To find out more about the requirements you need before hiring or to inquire about the price, please get in touch with us today.